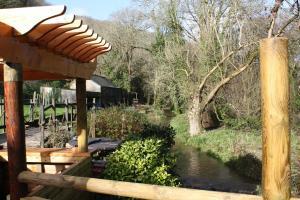 The Old Mill is nestled in the Cornish Village of Hessenford, a conservation area 4 miles from Looe. The three-bedroom apartment is set in a 13th cent.. 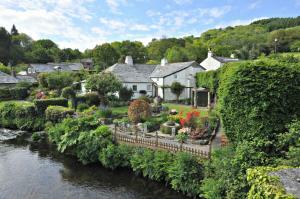 The Old Mill B&B is located in Hessenford, just 5 miles from Looe. The old mill dates back to the 13th century, and still features traditional charact.. The Cottage offers accommodation in North Hill. The property is 27 km from Plymouth and free private parking is available. The unit fitted with a kit..
Set in North Hill in the Cornwall Region, this holiday home is 27 km from Plymouth. The unit is 46 km from Newquay. The kitchen comes with an oven an.. Situated in Cawsand in the Cornwall Region, this holiday home is 7 km from Plymouth. The unit is 23 km from Tavistock. An oven, a toaster and a refri.. 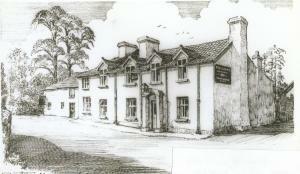 The Devon and Cornwall Inn offers accommodation in Millbrook. Guests can enjoy the on-site restaurant. Each room has a flat-screen TV. Rooms come wit.. 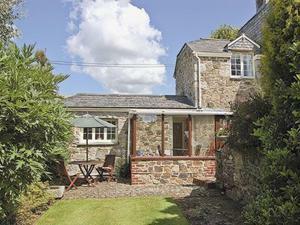 Passion Flower Cottage is a holiday home set in Stowford, 31 km from Plymouth. The unit is 43 km from Port Isaac. Free private parking is available on.. Located in North Hill, this holiday home is situated 30 km from Plymouth. The property is 49 km from Newquay and free private parking is featured. 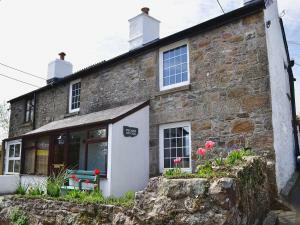 A ..
Manor Lodge Guesthouse offers pet-friendly accommodation in Cawsand. Free private parking is available on site. 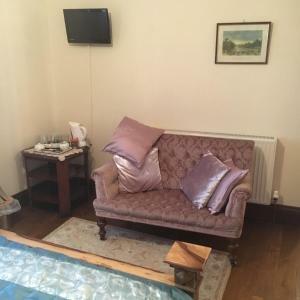 Each room comes with a flat-screen TV..
Riverside Lodge offers accommodation in Saint Cleer. 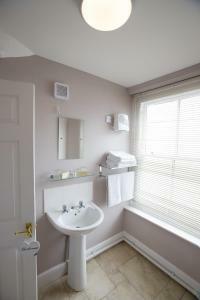 The property is 26 km from Plymouth and free private parking is provided. Free WiFi is available ..
Trecarne Garden Cottage is a holiday home featuring a garden with a barbecue, located in Liskeard. The property is 26 km from Plymouth and free privat.. Located in Torpoint, this holiday home features free WiFi and a terrace. It provides free private parking. There is a dining area and a kitchen equip.. The Annex is a holiday home with a garden, located in Lifton in the Devon Region. The property is 32 km from Plymouth and free private parking is feat..
Trecarne Cottage is a holiday home located in Liskeard, 26 km from Plymouth. The unit is 44 km from Newquay. Towels and bed linen are offered at Trec..
Set in Lifton, 32 km from Plymouth, Fox and grapes features free WiFi access and free private parking. Guests can enjoy the on-site restaurant. Rooms.. This converted 16th-century mill cottage is a 30-minute drive from the north Cornish coast, and 20 miles from Tintagel Castle, one of the rumoured loc.. Featuring free WiFi and a restaurant, Lifton Hall Hotel offers pet-friendly accommodation in Lifton. Guests can enjoy the on-site bar. Free private pa.. 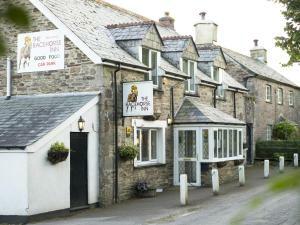 Located in North Hill, 30 km from Plymouth, The Racehorse Inn features a restaurant and free WiFi throughout the property. Guests can enjoy the on-sit.. 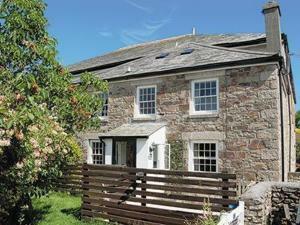 Situated in Liskeard in the Cornwall Region, this holiday home is 27 km from Plymouth. The property is 44 km from Newquay and free private parking is ..